I've made the jump to OpenSim! For those of you who knew me from Second Life, I love building green spaces and most of them have been named Ptarmigan Park. 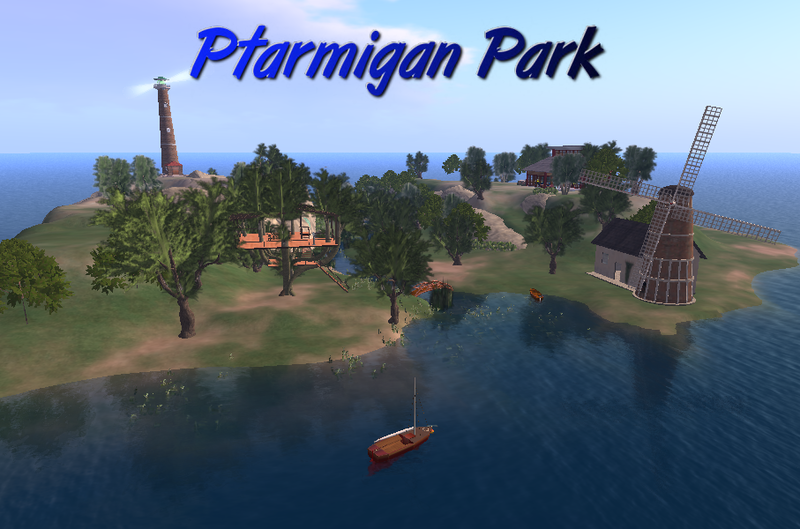 Ptarmigan Park has a new home, but it's not in Second Life! Yep.... I finally made the jump off of Linden Labs sinking ship and landed on what I believe is the future of 3D worlds. Ptarmigan Park is now located on it's own region in the Nova grid. I encourage you all to visit this grid. It's maintained by a great guy named Enrico and he is offering some insane deals. 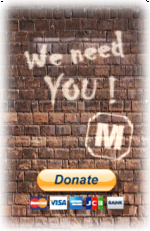 Right now you can get an entire region for $9.95 US per month. Oh... and the best part... you get up to 80,000 prims! No that was not a typo! That was an 8 followed by 4 zeros!! I honestly don't think the sim will support that many prims, but it is cool not having to count prims any more and I would have a hard time reaching that number anyway. So check out the Nova website at http://world.4d-web.eu/ and download the Nova Imprudence viewer. Just enter a user name and password when you start up Nova Imprudence and you are automatically entered as a user. Once you are there, please do a search for Ptarmigan Park!